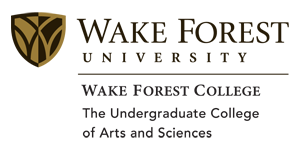 On October 18-19, Wake Forest University will host “Movements and Migrations: A Conference on The Engaged Humanities,” sponsored by the Andrew W. Mellon Foundation. 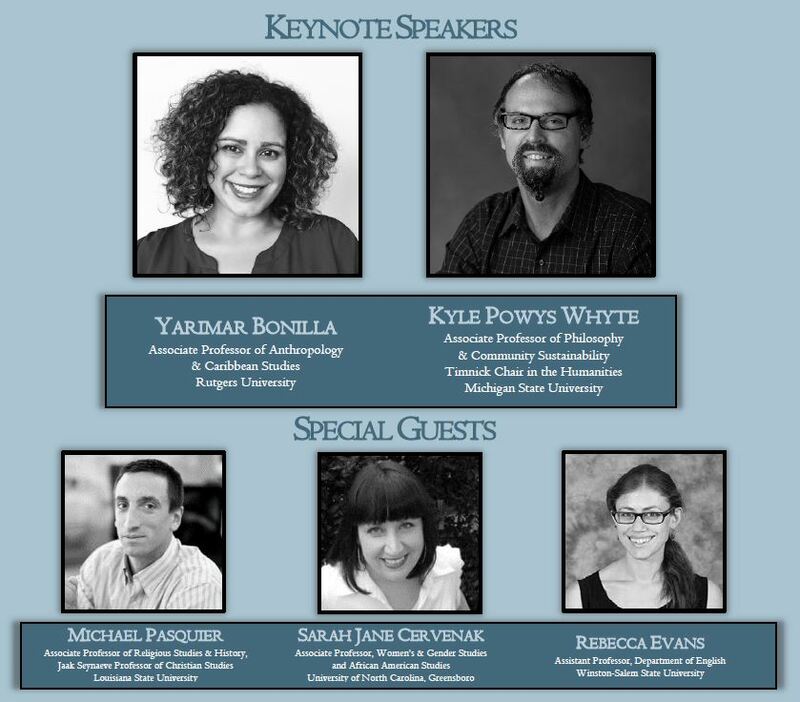 The conference will explore the implications and applications of the academic humanities in public contexts and will build on and highlight the recent curricular innovations of several Wake Forest humanities faculty who have taught Mellon-funded engaged humanities courses. Parking will be reserved on Davis Field; all conference events will be held in the Benson University Center. Please see the campus map for assistance.